One of my favorite things in the world is to be able to customize every step of my skincare routine. This oil-based face cream allows me to do just that. Rich Shea Butter allows skin to breathe while protecting your delicate lipid layer. 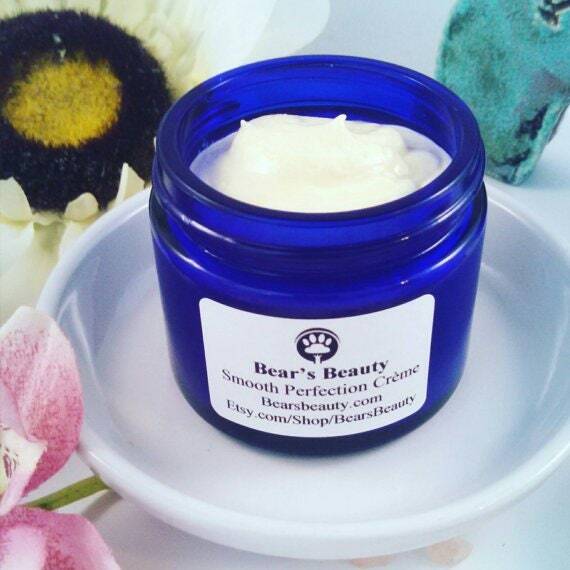 This cream is more than 50% Organic Shea Butter, making this great for all skin types. Apply to damp skin, ideally your choice of Hydrosol or even Aloe Vera. Use around your eyes, lips, and so much more! This is made to be used however you please, and I want you to do so without concern of clogged pores. This is rich and acne-safe, a Unicorn in the natural beauty world. Apply a little for light moisture or a lot for protective moisturization. If you are anything like me, you want everything you put on your skin to be as natural as possible, while also being effective, and wallet-friendly. This Face Cream is the one for you. Blended to be great for all kinds of different skin types, as well as being very rich + long lasting. This Face Cream is Non-Comedogenic, formulated with Butters and Oils that won't clog pores or breakouts. Organic Shea Butter is rich in fatty acids, won't clog pores, and seals in moisture. Organic Hemp Seed Oil is packed with Omega Fatty Acids for healthy + glowing skin. Organic Argan Oil is impeccably light in texture, yet nourishes skin like no other. Red Raspberry Seed Oil adds antioxidant benefits to this cream, as well as a light berry scent. Green Tea + Licorice Root help brighten + even + tone complexion. This Cream is intended to be used in the evening, and is a bit thick for daytime. Apply to cleansed skin. Use on damp skin or mist with a Hydrosol before application. Start with ¼ pea-size amount and gently press into skin. Adjust amount as needed, at night use a bit more and let it soak in while you sleep.